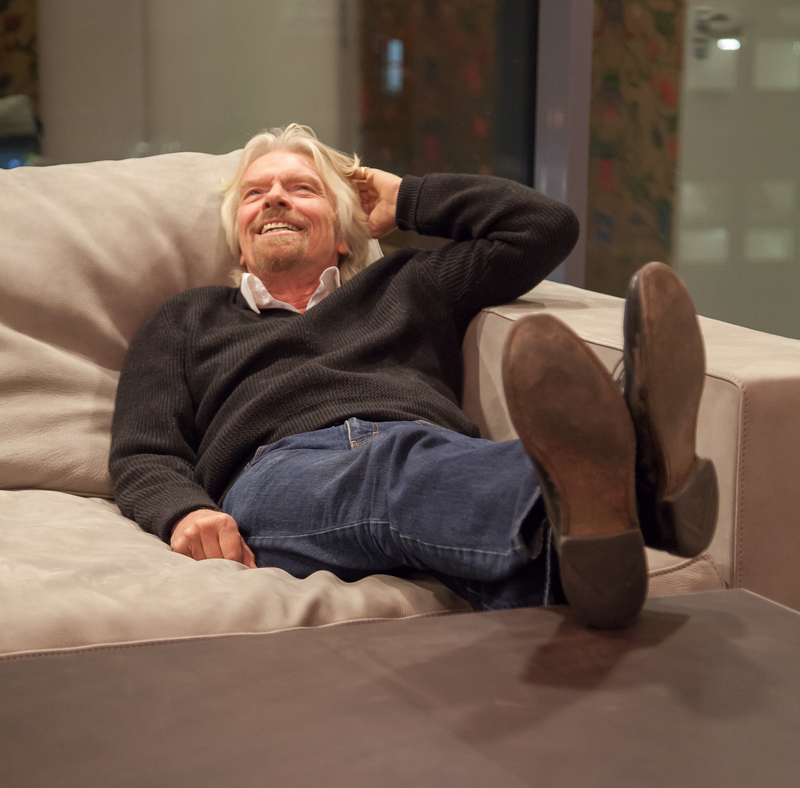 Although I'm known as Dr Yes there are plenty of opportunities Virgin has missed. Five years ago I sent Oleg Tinkov, a good friend of mine, to Virgin Money suggesting we start a credit card company with him in Russia. They passed. Yesterday I was sitting in his delightful offices in Moscow, on the largest sofa ever, contemplating what might have been. That day his company had been valued at a billion and he was taking Russia by storm. Then again, as I have said before: opportunities are like buses - there's always another one coming!